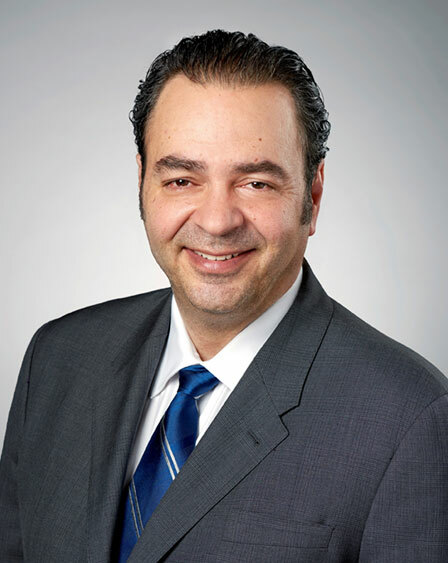 International Automotive Components Group (IAC) has announced that Natale Rea has been appointed president and interim CEO, effective immediately. Robert S. Miller is retiring from IAC after three years as president and CEO. Rea brings over 40 years of automotive supplier experience to IAC. Prior to serving as president of his investment firm, Rea Holdings, Inc., from 2012 to 2018, he served as president of the Automotive Division at Martinrea International, Inc. Martinrea was formed in 2002 when Rea International Inc. merged with another supplier. Headquartered in Luxemborg, IAC is a global supplier of automotive components and systems, including instrument panels, console systems, door panels, headliners, and overhead systems to automakers around the world.